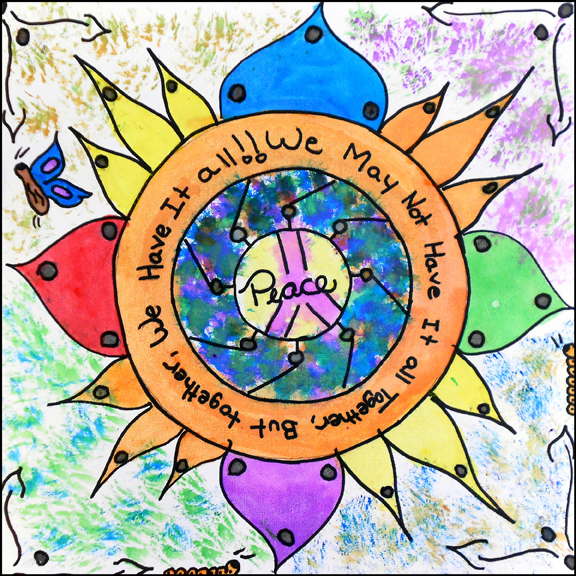 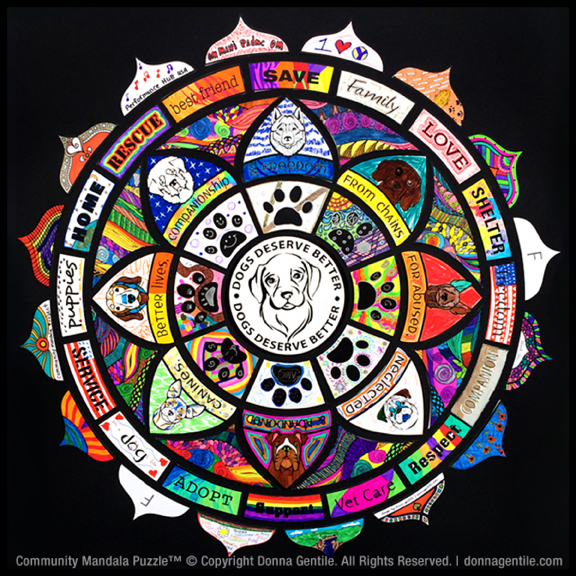 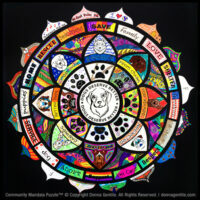 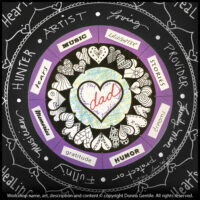 Community Mandala Project ~ Art heals. 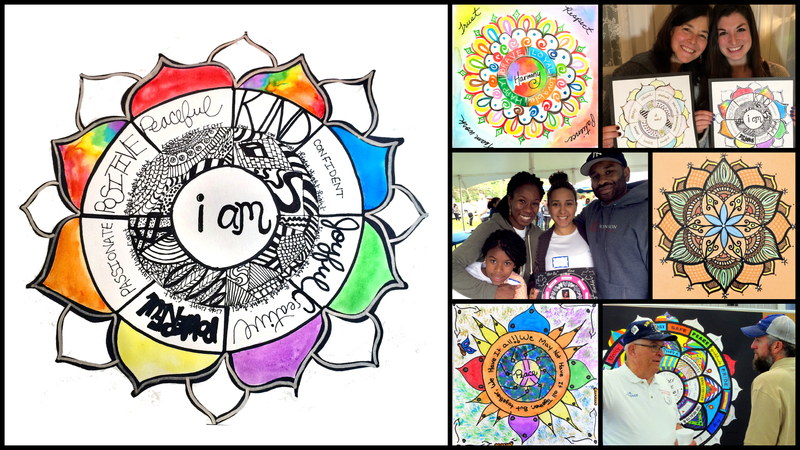 Community Mandala Project (CMP) is an initiative offering Mandala and other Meditative Art Workshops to inspire, empower, strengthen and transform people, businesses and communities. 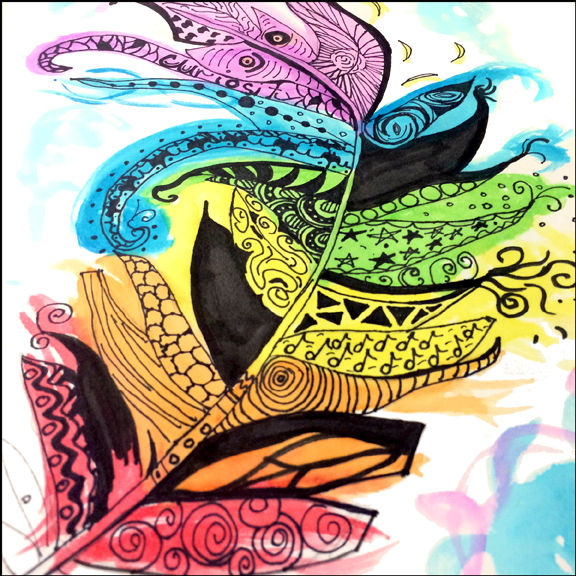 The whole is only as strong as its parts. 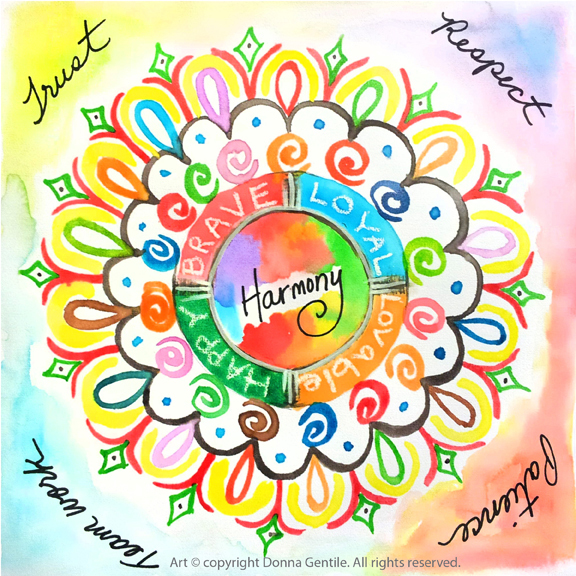 When people are happy, relaxed, balanced and connected, they are healthier, more resilient and more productive. 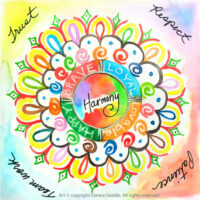 A thriving workforce makes for a thriving business! 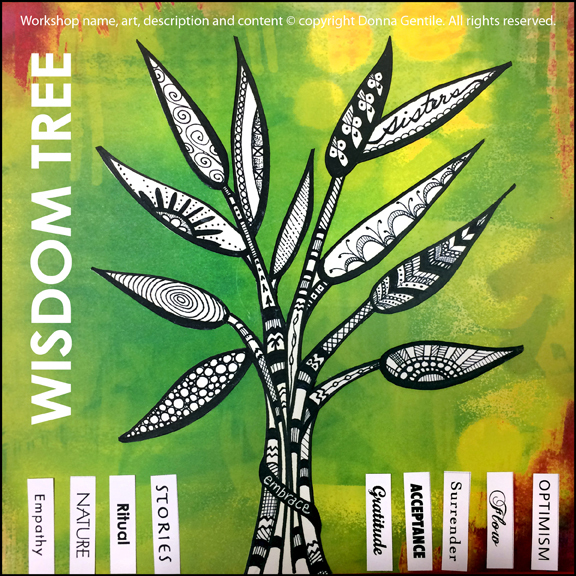 Give your employees, staff, colleagues, team, group or community the gift of Meditative Art Workshops to inspire, empower, strengthen and transform. 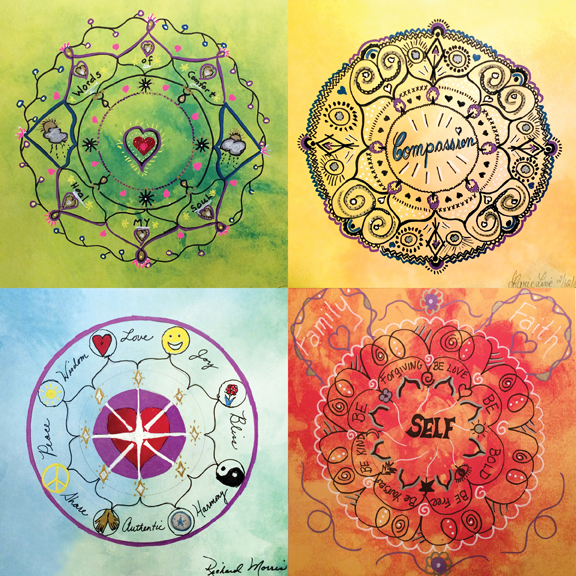 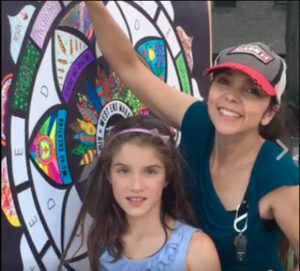 Mandala Art Workshops are fun, relaxing visual meditations that can restore harmony, balance and a sense of wholeness and wellness to the individual. 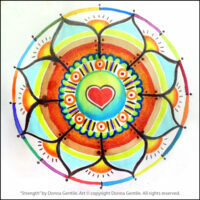 They have been used for centuries as a path to enlightenment and healing. 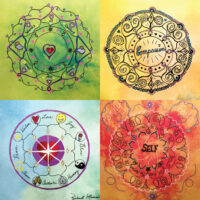 View our Menu of Workshops below and Contact us for inquiries or a quote. 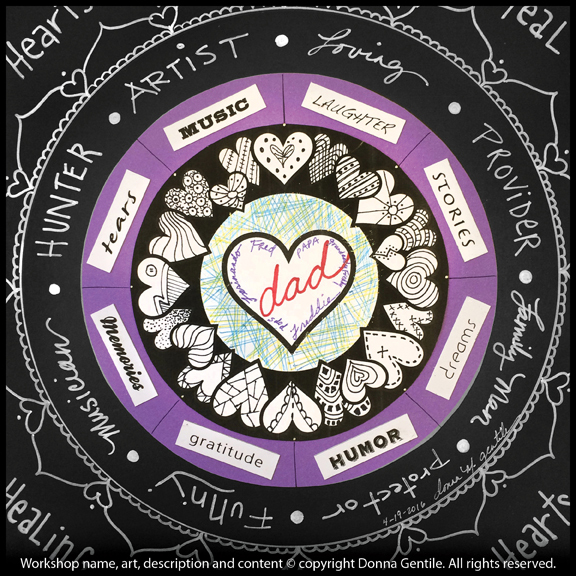 Here’s a list of available workshops for quick reference. 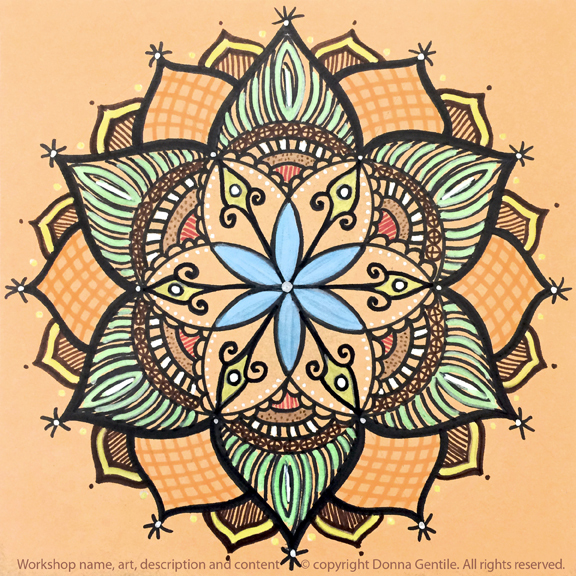 Mandala, zentangle & meditative coloring workshops help you relax, focus, restore, rejuvenate and manifest the changes you desire in life! 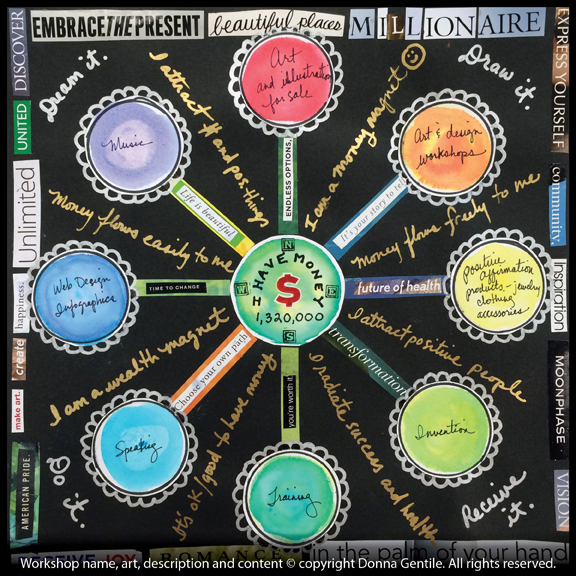 They can simply be fun and whimsical, or you can go deep and work on personal growth. 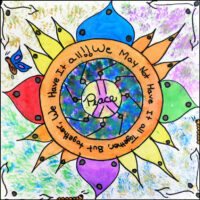 It’s up to each individual! 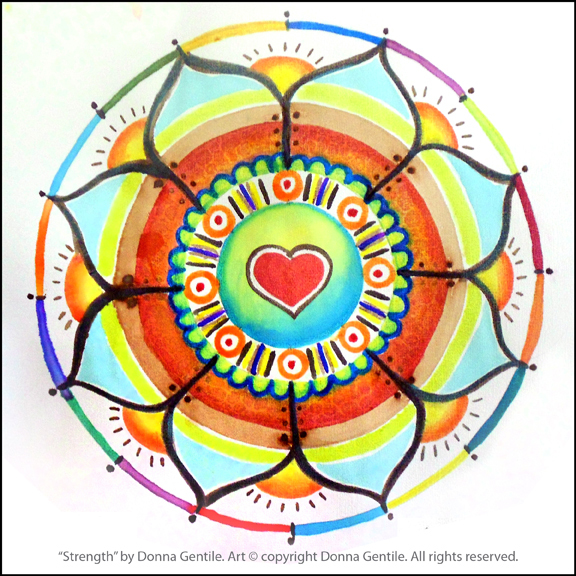 You’ll set an intention for your art, access creativity and use the power of your stories while developing resilience, empathy and connection to self, others and nature. 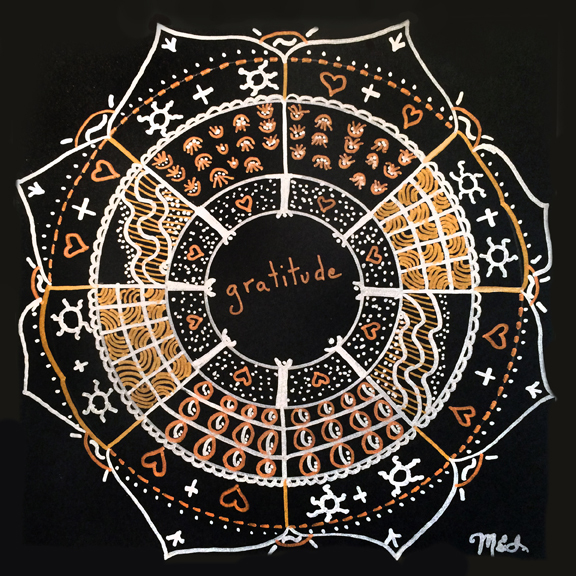 This process can be empowering and profound. 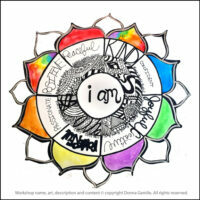 It can inspire change, boost confidence, improve self-esteem, increase self-love, provide self-care, build cooperation in teams, help you overcome obstacles, lift you naturally from depression, calm anxiety, ease loneliness, get you unstuck from anger and even aid in healing and recovery (addiction, domestic violence, illness, pain, loss or other trauma). The applications are endless! 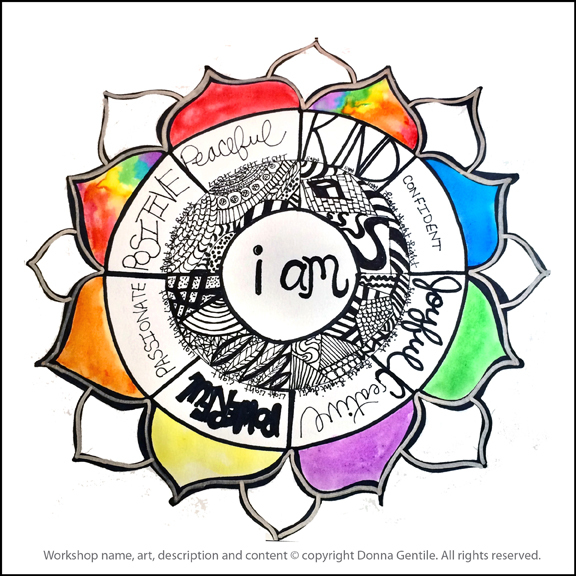 Workshops are themed based on your needs, tailored to your group and taught by Donna Gentile, a seasoned artist, designer and arts provider who has been developing and teaching Mandala Art Workshops since 2004. 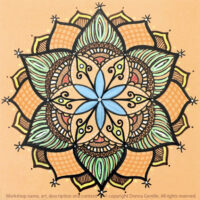 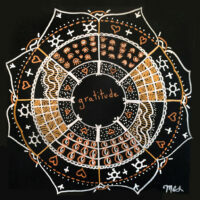 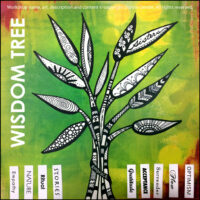 View Photo Albums from dozens of Mandala & Other Meditative Art Workshops!